(October 04, 2017 (Lahore)) Kazakhstan is playing an important role for the development of Islamic Banking said by Mr. Muhammad Zubair Mughal (Chief Executive Officer- AlHuda Center of Islamic Banking and Economics) in the “Islamic Finance Week” organized by Astana International Finance Center. Its impacts are obvious not only in central Asian countries like Tajikistan, Uzbekistan, Kirgizstan and Turkmenistan but also in neighboring regions including Caucasus and Balkan. Islamic banking along with Takaful, Islamic microfinance, Islamic capital market and Sukuk are developing continuously and consistently. He further said, by the development of Islamic finance the central Asian countries will have the opportunity to be close with other Islamic world. It will support the foreign direct investment in the countries which will be the strong base for development. 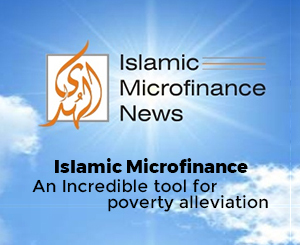 There are numerous misunderstandings regarding Islamic banking and finance among them which can be removed by well-organized awareness campaigns. Islamic banking and finance materials should be translated into the local language. Social media and publication would be the positive initiatives for the promotion of Islamic finance. It should be the part of educational curriculum and strategy for financial literacy. He further said, there are quality bankers and Shariah scholars but bankers do not know about Shariah and Shariah scholars do not know about banking. So there is a dire need to fill the gap between bankers and Shariah scholars to flourish the industry. 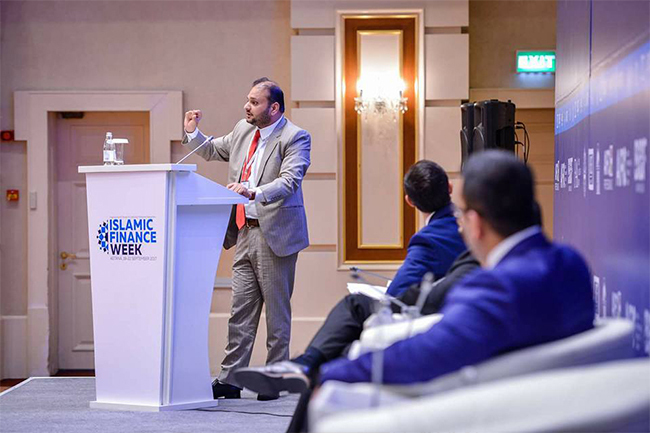 AlHuda CIBE is committed for the development of Islamic banking and finance and conducted more than 20 conferences and workshops in central Asian countries, he added. Moreover AlHuda CIBE is going to introduce an online Islamic banking and finance program in Russian language which will help to reduce the bridge and compete the world.